The Defense Security Cooperation Agency notified Congress on Dec 4 of a possible Foreign Military Sale to the Government of Kuwait for F/A-18 C/D follow-on contractor engineering technical services and associated equipment, parts, and logistical support for an estimated cost of $150 million. 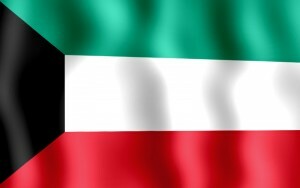 The Government of Kuwait requests the continuation of contractor engineering technical services, contractor maintenance services, Hush House support services, and Liaison Office Support for the Kuwait’s Air Force’s F/A-18 C/D program, which will include spare and repair parts, publications and technical documentation, U.S. Government and contractor technical support services and other related elements of logistics support. The estimated cost is $150 million.